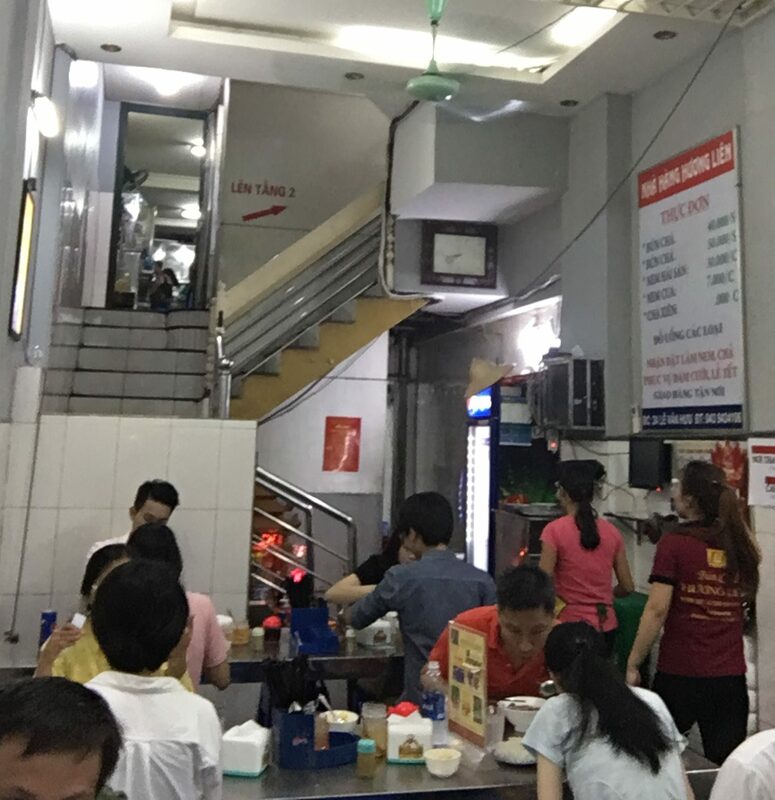 I love Bún chả, there is no doubt about it. It tastes and smells good. 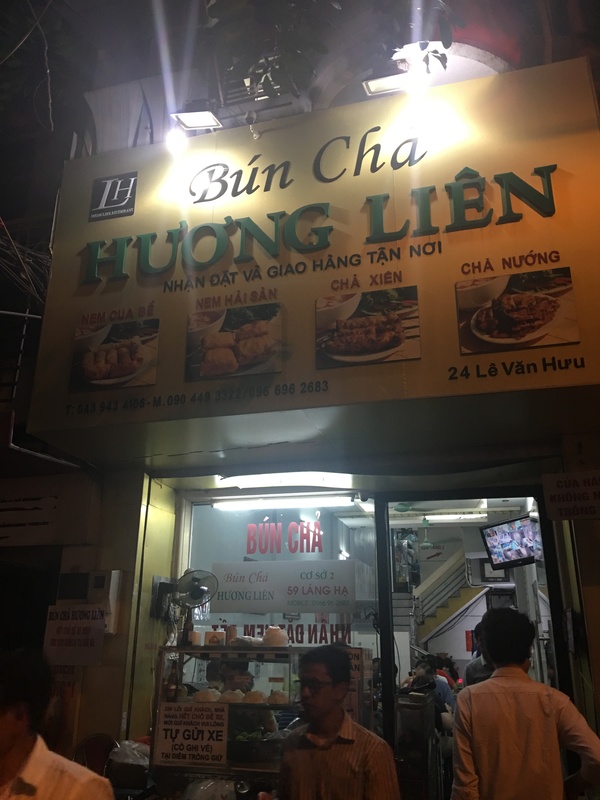 So when I was in Hanoi and my hotel is less than 5 minutes walk to Bún chả Hương Liên, I have to go. Why else do I need to go? 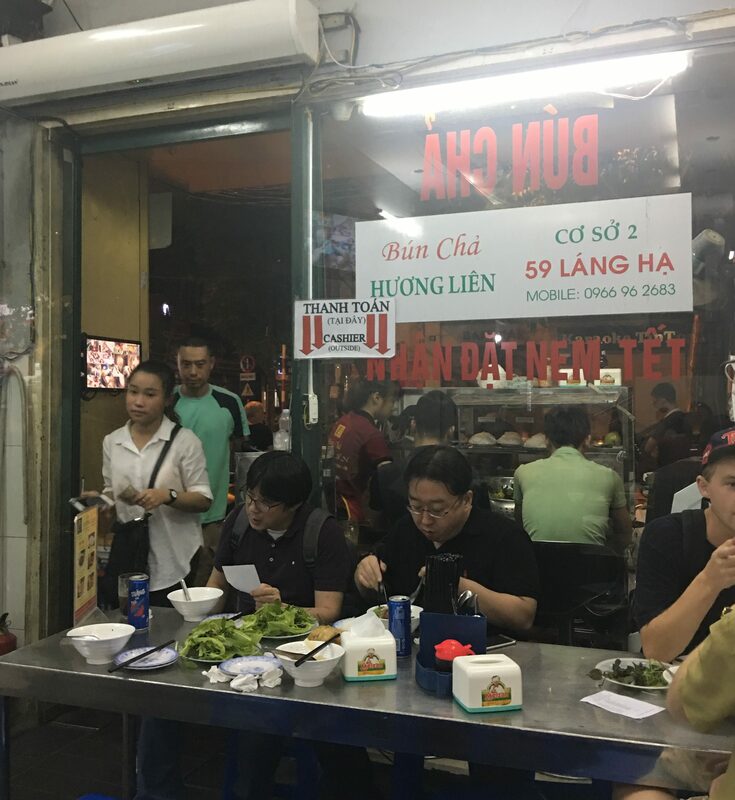 Because it’s where President Obama went and had Bún chả with Anthony Bourdain for his Parts Unknown show. Since they are two of my most favorite guys, I had to go. There are 3 levels, I managed to get a seat on the first level. It is pretty cramped and there is definitely a crowd, especially after President Obama has been there. During really peak hours, it is tough to get in and you really have to wait. 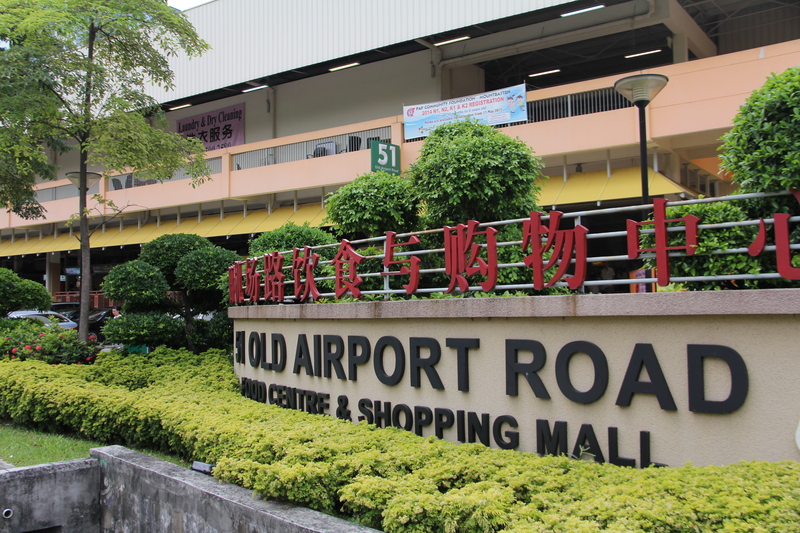 Go during off-peak hours. I was able to look out at the crowd as well. 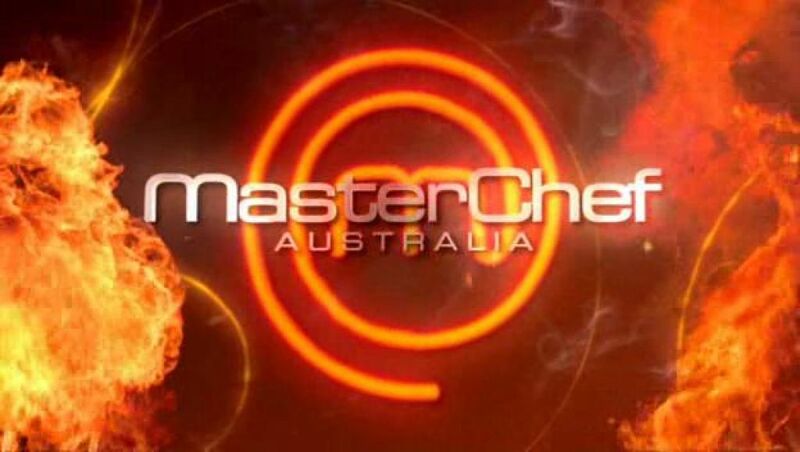 Here is the menu – simple and great. But notice this – the Combo Obama! So what do I order? 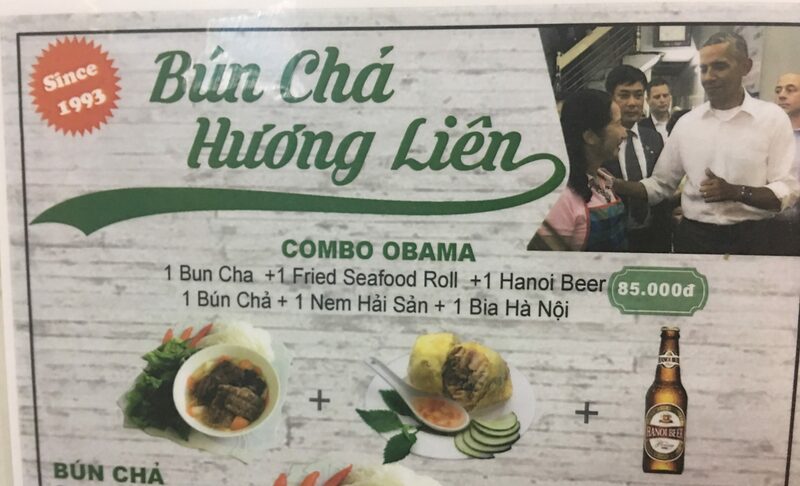 The Combo Obama of course and because I love the spring rolls, I also order them. 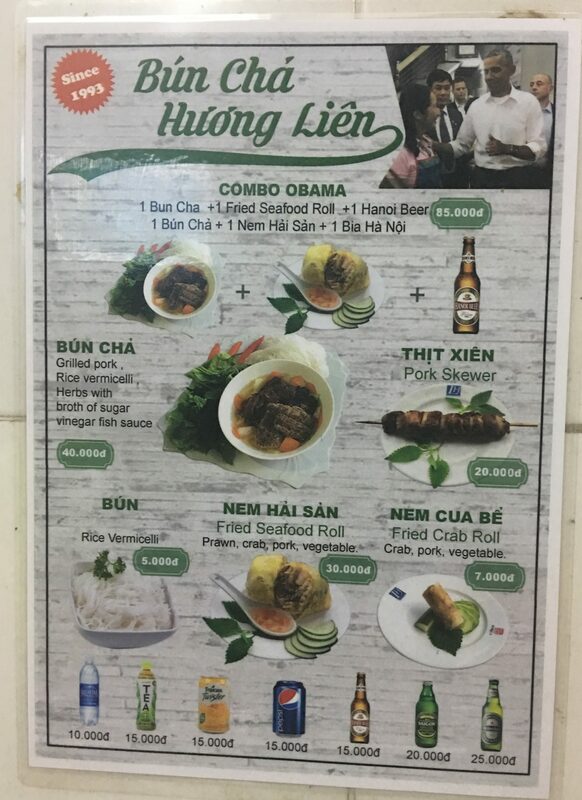 And here we go – the Combo Obama! Of course everyone else is enjoying at as I met a couple from Canada in the communal dining scene who were enjoying it across from me (we had a nice conversation about the present President of course). 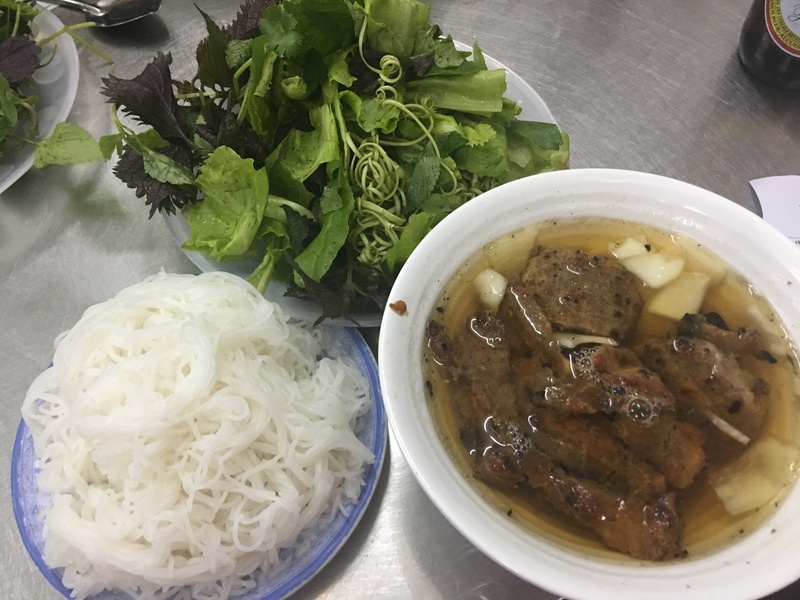 Take a look at the Bún chả and the Bun and herbs that go with it. 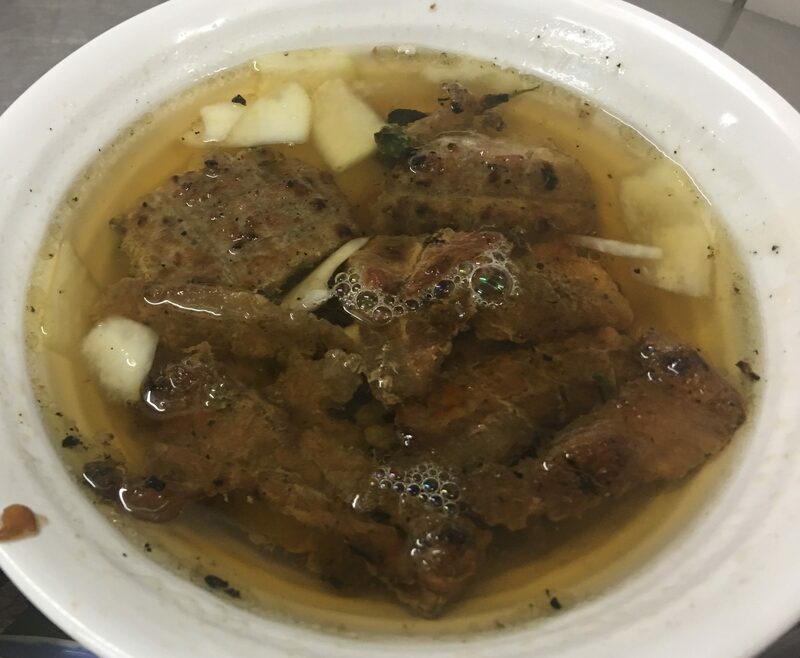 A closer look gives you the pork patties, slices and belly that have been grilled off and put in this nice sweet broth. 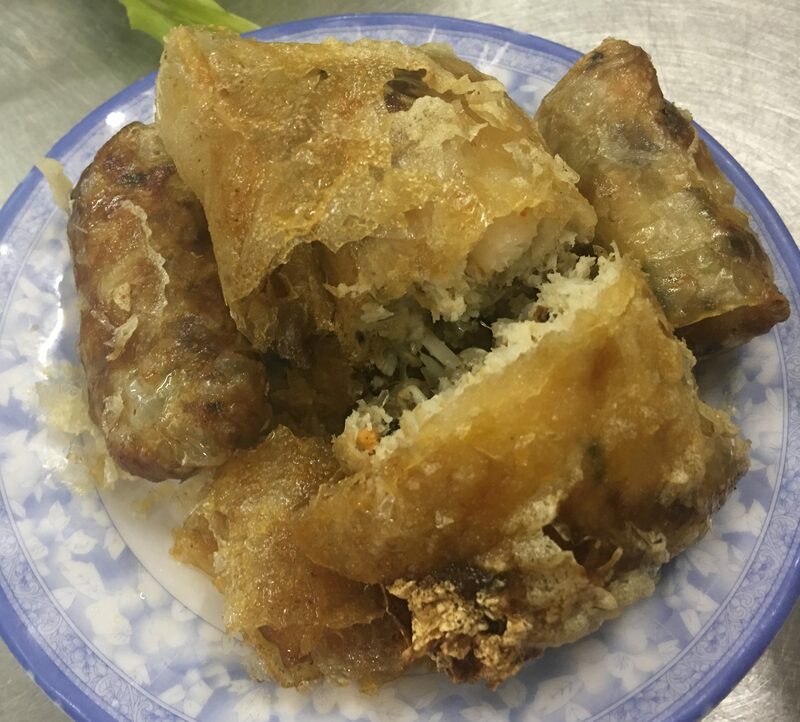 The middle is the nem hải sản, which is quite large and full of nice prawns and other seafood. And I added the nem cua bể because I love the nice crab spring rolls. These were a little greasy, but still quite enjoyable. 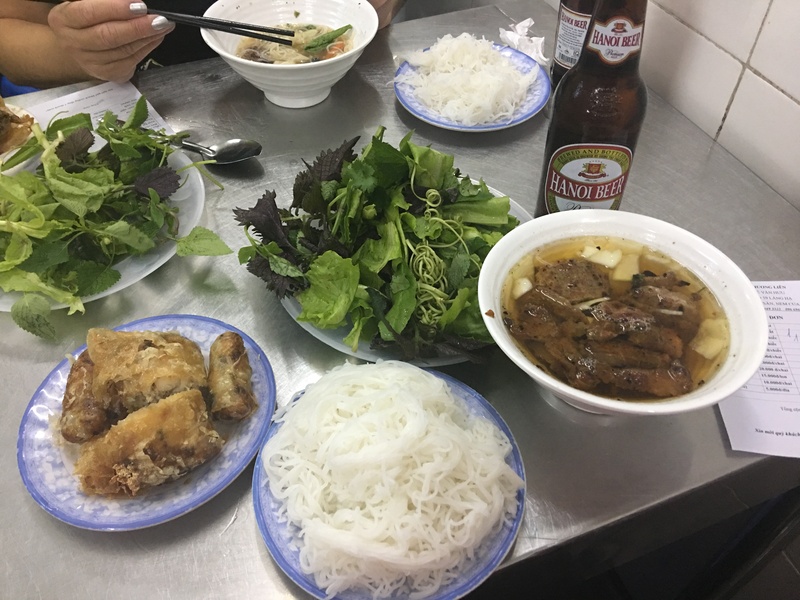 I have had better Bún chả in Hanoi, but this was a nice experience and I would definitely eat it again. 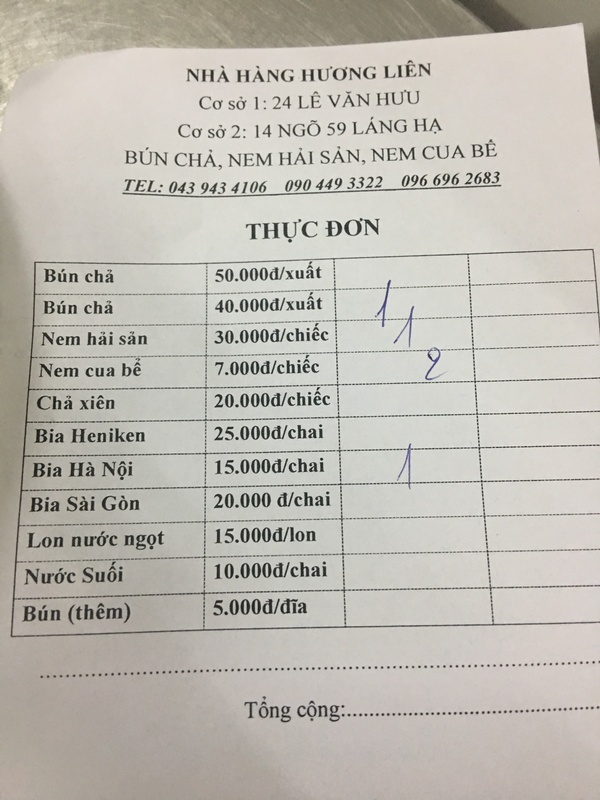 The total cost here is 99,000 VND, which is just a bit more than USD$4. 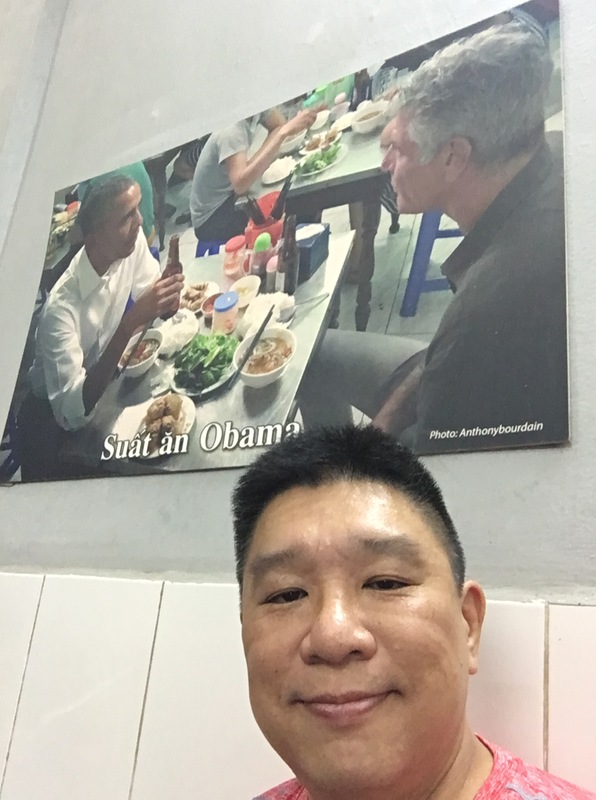 Posted in Bun Cha, Celebrity Chefs, Hanoi, PorkTagged Bourdain, Bun Cha, Hanoi, Obama, Vietnam, VietnameseBookmark the permalink.